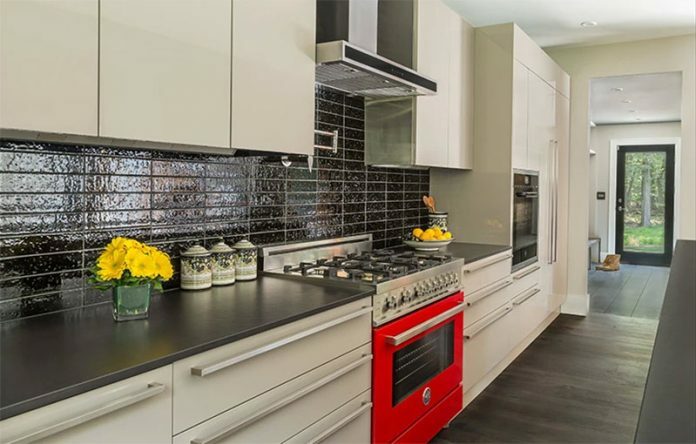 From bold hues to funky patterns, tile is just the ticket to hitting the refresh button in any room. 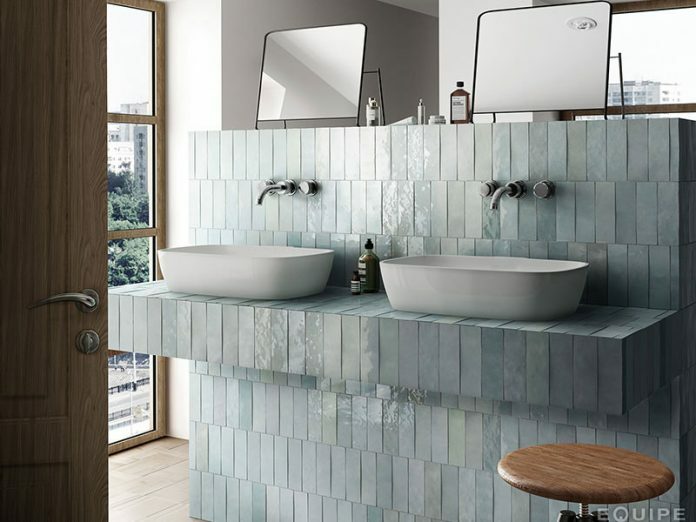 We’ve gathered 10 unique tile patterns that will inspire you to bring similar looks into your home. So, get inspired and click the title or image to learn more about each product! Plaid isn’t only reserved for trench coats and handbags. Every good pot of soup should have a backdrop as stunning as this. 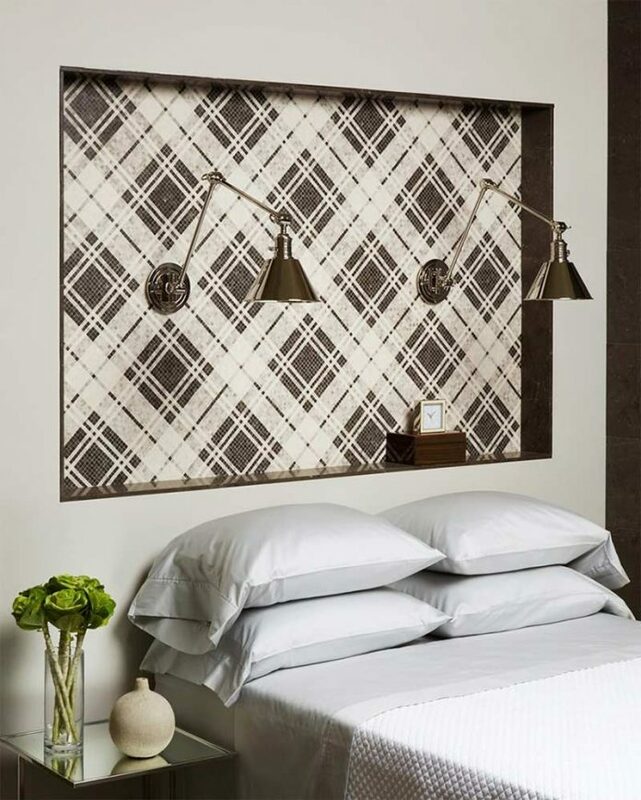 For those who fancy contemporary style, these 3D tiles are the way to go. 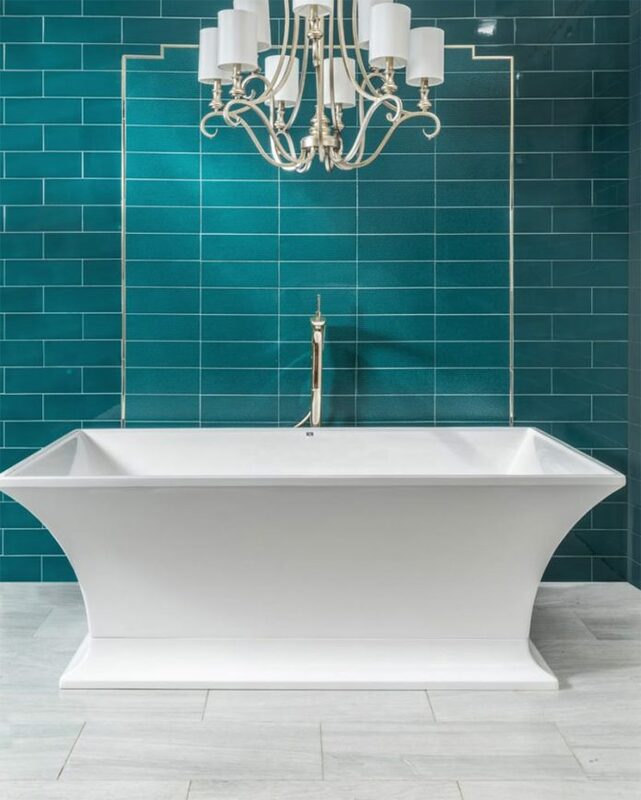 Michael Quinn brings this simple bathtub to life using a rich hue of teal and varying textures of the same tile. 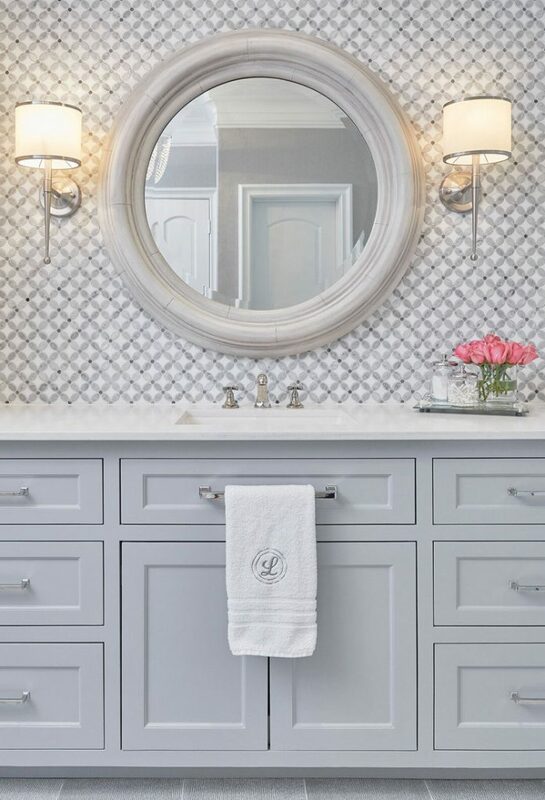 The perfect spot to primp and pamper—small print mosaic tiles add character and elegance to this vanity. 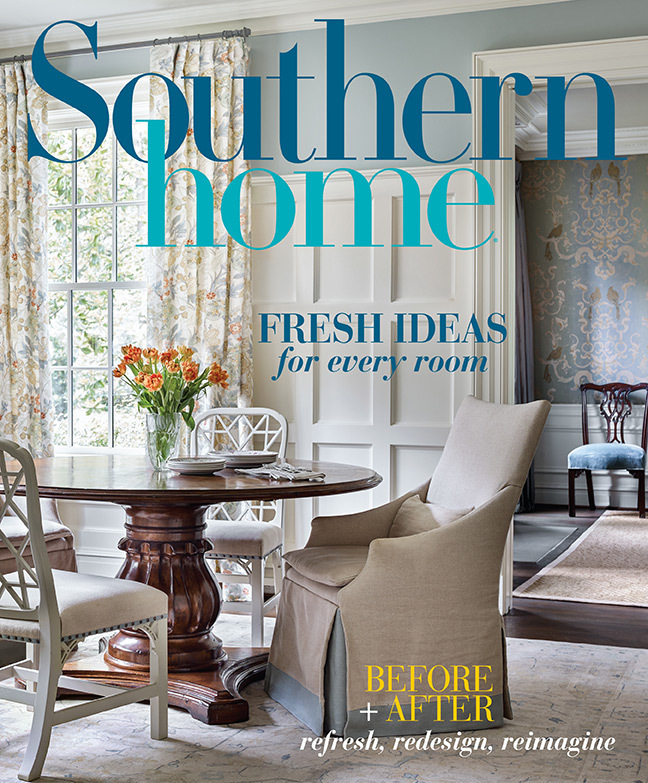 deVOL does it again…and again and again! 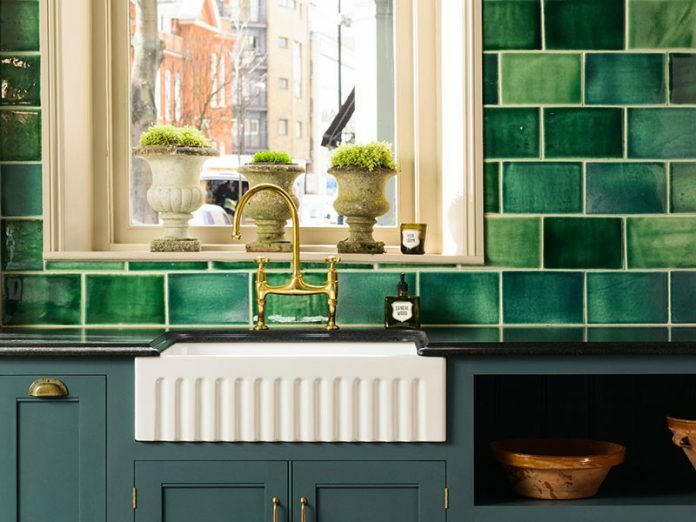 This jewel-toned tile is giving us color fever. Personal master bath or luxury spa? 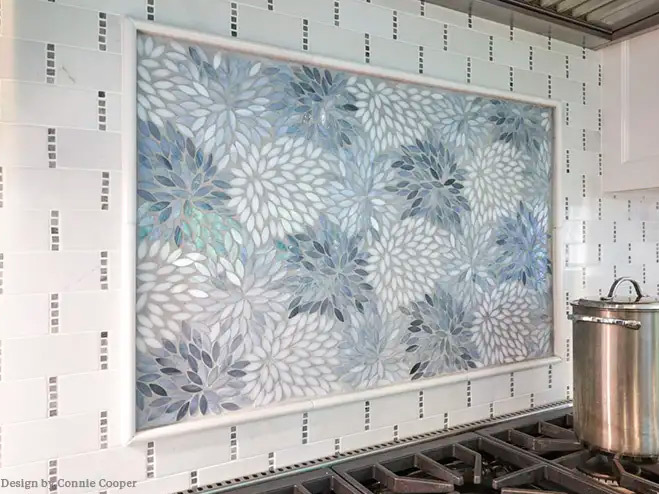 With this artisan aqua glass tile, the two are one in the same. 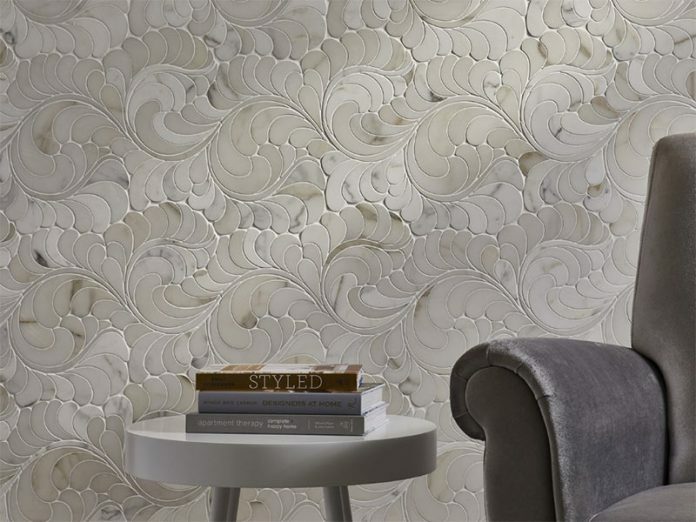 This mesmerizing mosaic creates a look of flow and luxury. 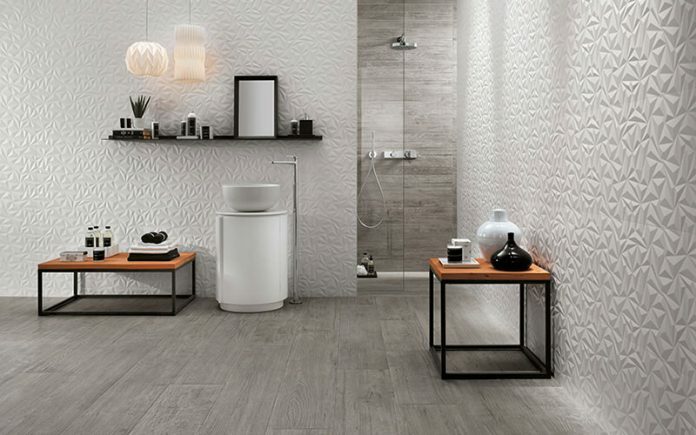 Born of unrefined clays, every piece of tile in this textured collection is unique. 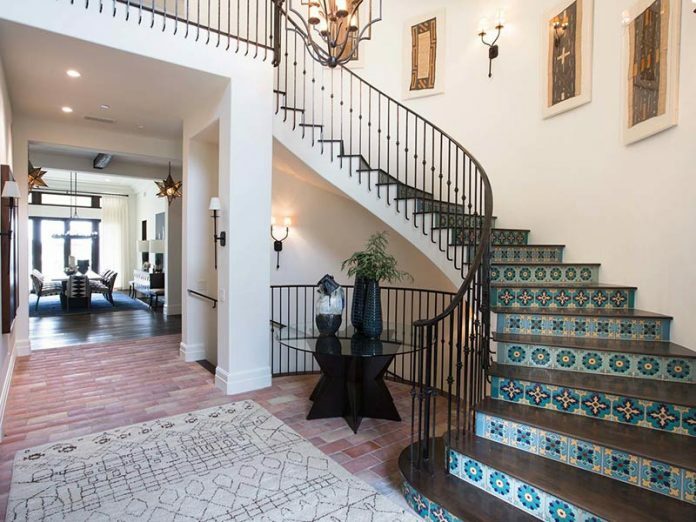 Tiled stairs are only the beginning of this Spanish Colonial home. 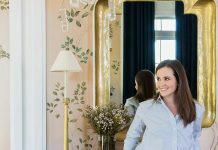 This home is well worth a peek inside. Click the title to see more! 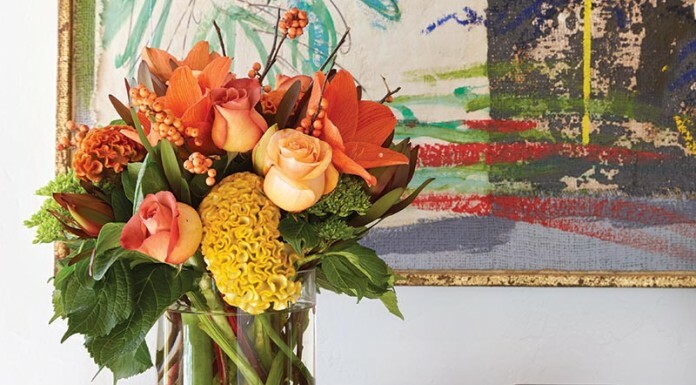 Looking for more ideas on how to liven up your home in 2019? 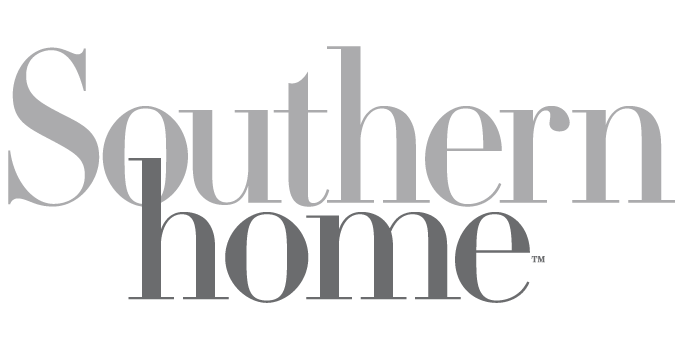 Click below to check out our latest issue!